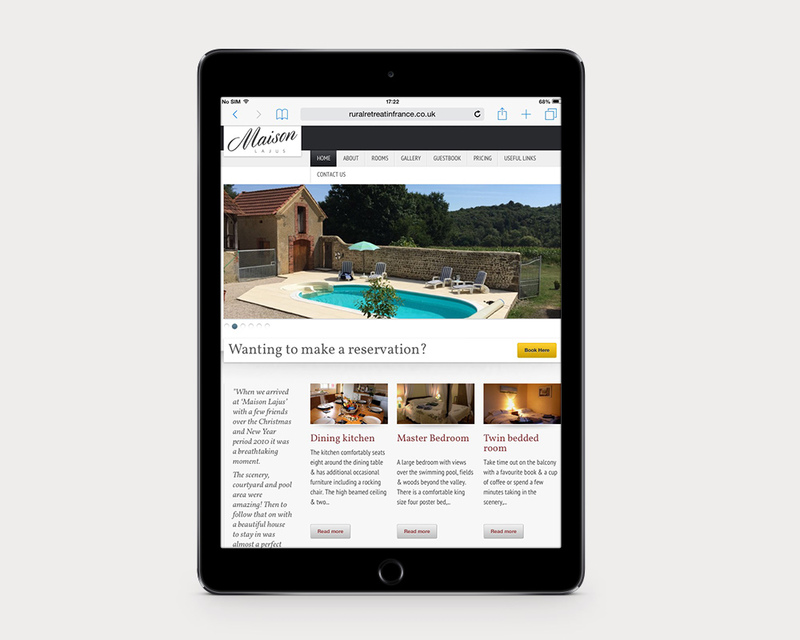 Maison Lajus is a beautiful holiday retreat located near Lembeye in the South of France. The brief involved a complete redesign of the old website to better showcase the idyllic location and enrich the user experience. After reviewing the old website and analysing the most important features with the client I set out with the redesign. 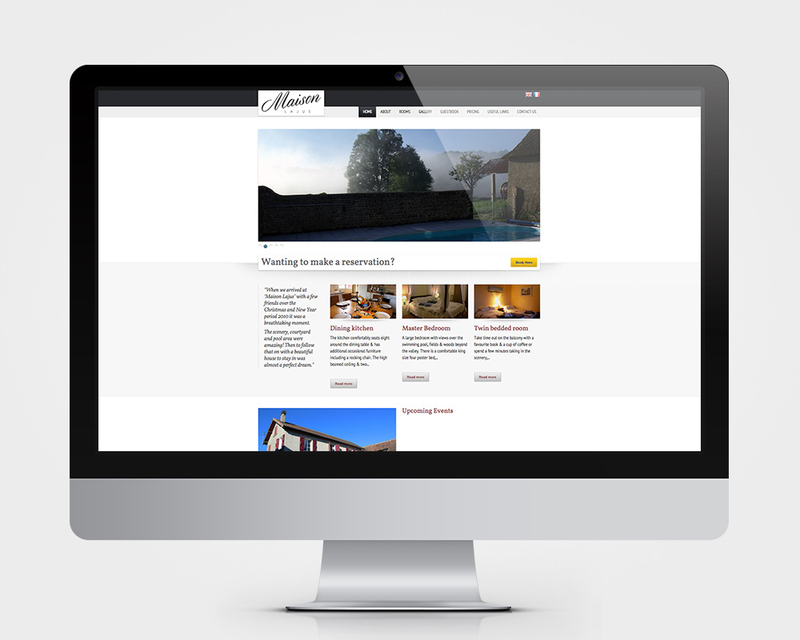 The aim was to simplify the booking process, having the user conduct all their enquiries within the website. 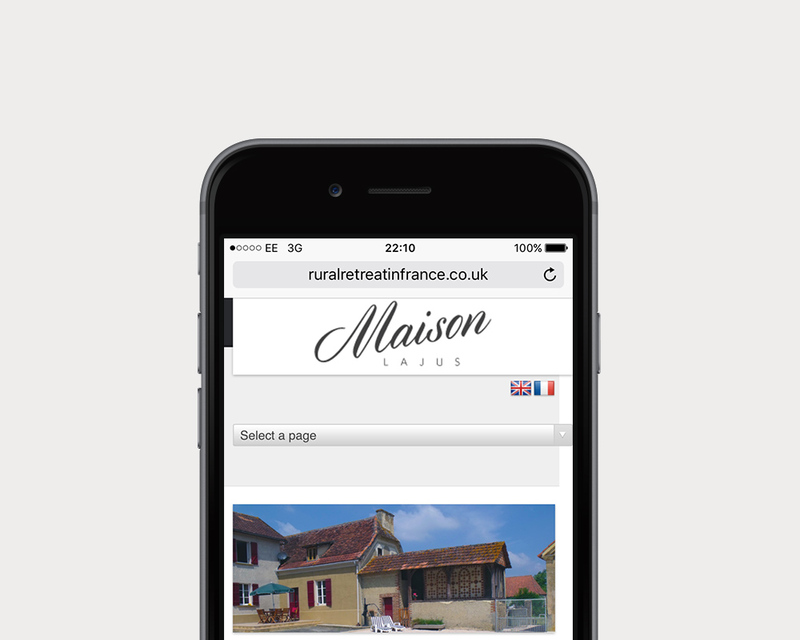 I suggested adding a section where guests could view and rate the rooms, giving any potential holidaymakers an honest insight into Maison Lajus. The result was a fresh, responsive website that displayed rich, high quality visuals that better represented the location. Additional features included an availability and events calendar, weather report and language translator.